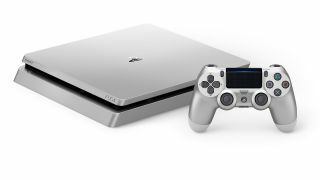 If you like trying out handy new PS4 features and don't mind some potential instability, you're a perfect candidate for the PS4 5.0 system update beta. Sony is accepting sign-ups on its official site until the beta begins in early August; here's the beta registration page for North America and the page for the UK. The last major update that Sony did a public beta test for, 4.50, included much-requested features like external hard drive support and custom wallpapers. Whole-number updates tend to be even larger so some pretty major upgrades could be on the horizon. Sony says it will share more details about what features to expect "soon". Hopefully you get in and can experience them first-hand. While you wait to see if you got into the beta, why not catch up on our list of the 25 best PS4 games?